On Friday, Jan. 6 at approximately 6:48 p.m., the Burlington Township Police Department responded to the area of Salem Road between Sunset Road and Woodland Way for a pedestrian motor vehicle collision. 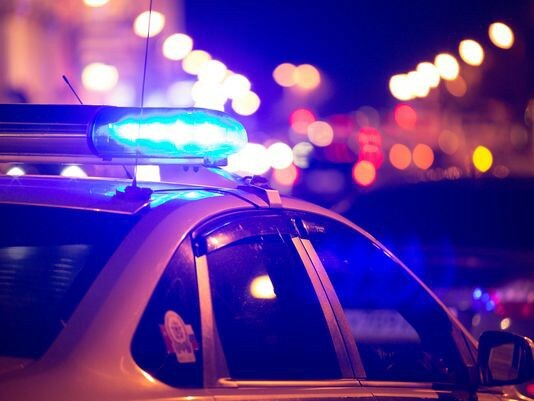 Upon arrival, officers discovered that Dawn Fisher, a 42-year-old female from Burlington Township, was walking in the lanes of travel when she was struck by a vehicle traveling northbound on Salem Road. Fisher was treated on scene by officers as well as EMS personnel prior to being transported Lourdes Medical Center where she was pronounced deceased. The driver of the vehicle that struck Fisher remained on scene and cooperated with investigating officers. This collision is still under investigation by members of the Burlington Township Police Department Traffic Safety Unit and the Burlington Township Police Department Investigations Bureau. At this time, police do not suspect criminal activity on the part of the vehicle driver. Investigators are attempting to determine why Fisher was in the roadway at the time of the collision, and it appears that poor lighting and Fisher’s dark clothing may have been contributing factors to the collision. The Burlington Township Police Department requests that witnesses and individuals with information pertinent to this investigation contact either Traffic Safety Unit P/O Eric Pew at 609–386–2019 or epew100@burltwppd.com or Investigations Bureau Det. Anthony Fontana at 609–239–5889 or afontana91@burltwppd.com.